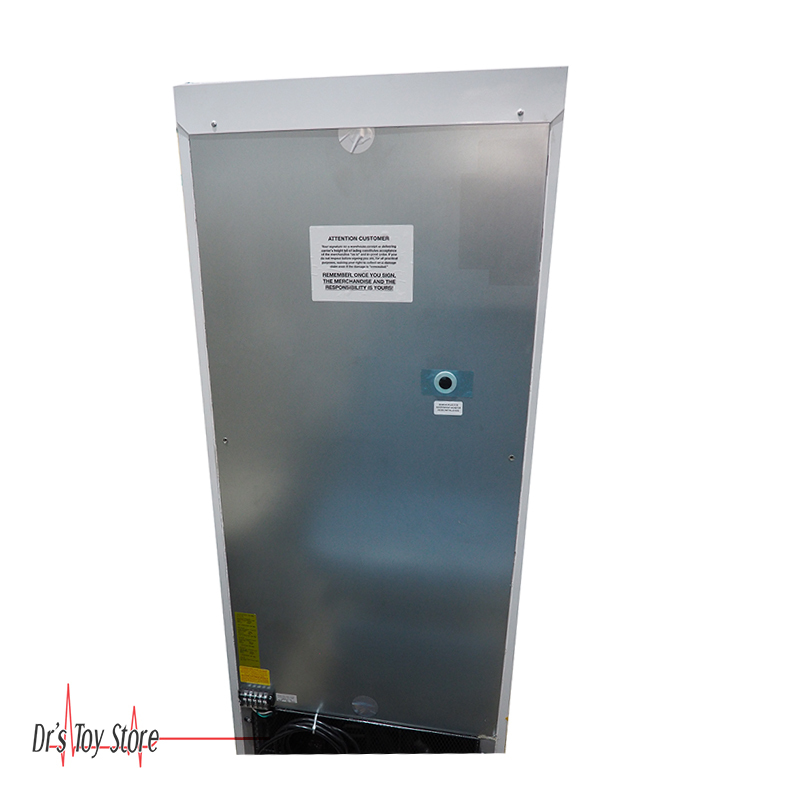 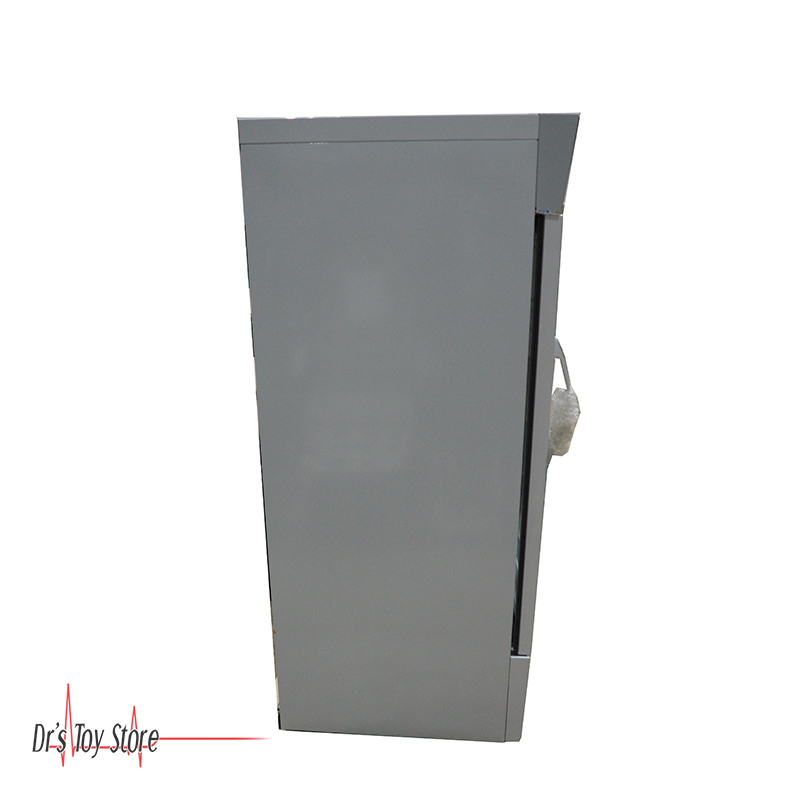 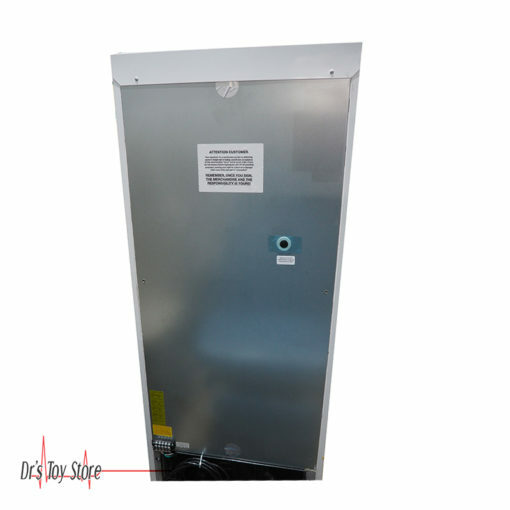 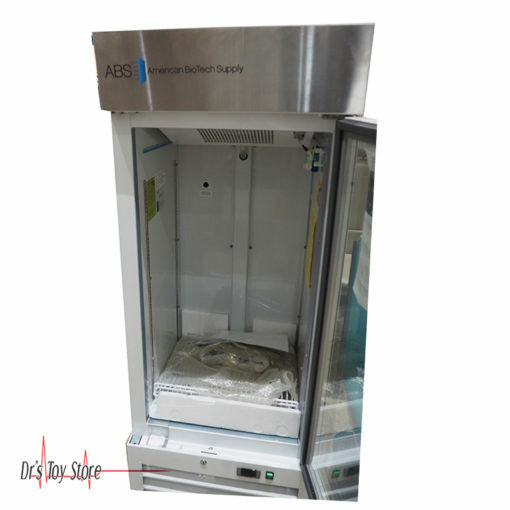 The all-new ABS PH-ABT-S12G Standard 12 cf Pharmacy Vaccine Refrigerators are purpose built for pharmacy and medical applications. 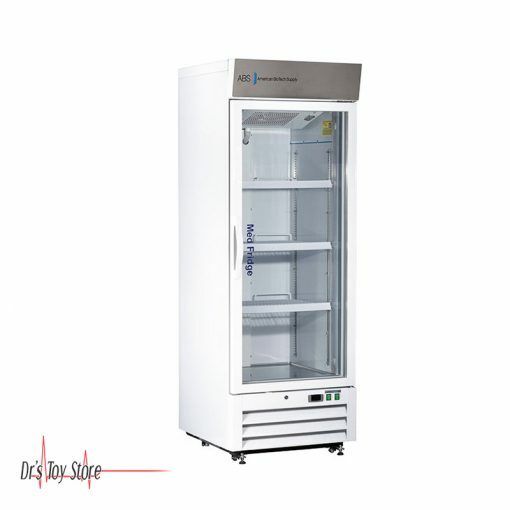 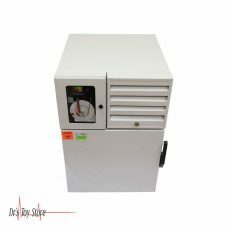 The new Standard Glass Door Pharmacy Refrigerators feature a digital microprocessor temperature controller allowing for the precise temperature management necessary for critical samples. 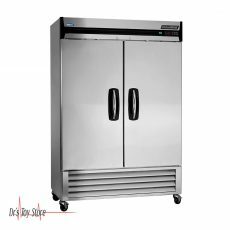 Choose from a variety of refrigerators including Premier countertop and undercounter, upright Glass and Solid Door, and Stainless Steel models.